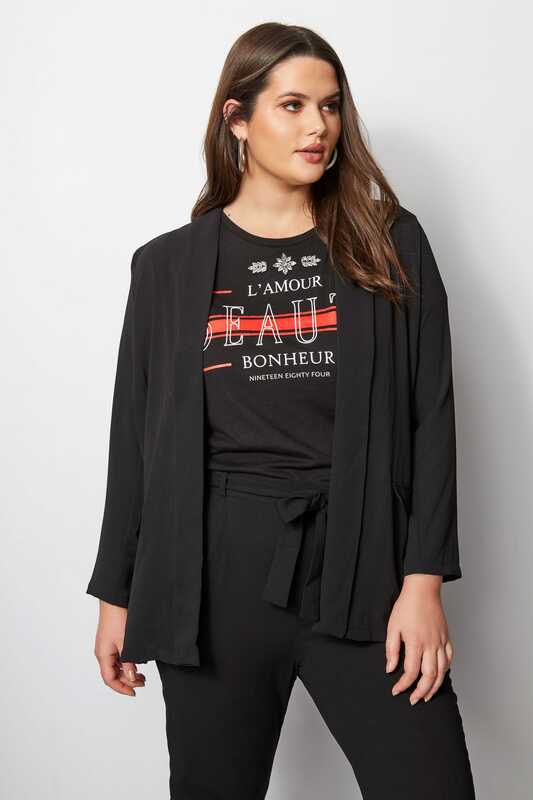 Designed to take you from desk to dinner in style, this black crepe blazer is sure to elevate any outfit. 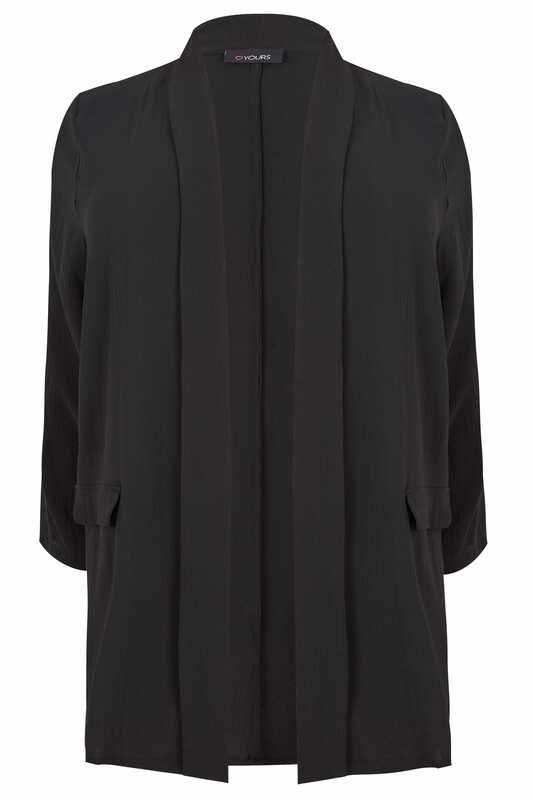 With soft padding to the shoulders to create shape, it also features two mock pockets to the sides. 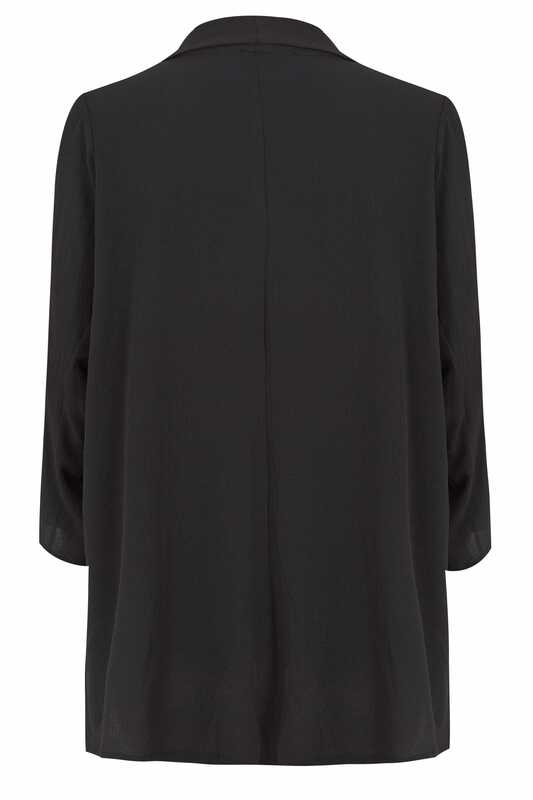 Versatile and easy to style, it will be your new go-to layer for work.